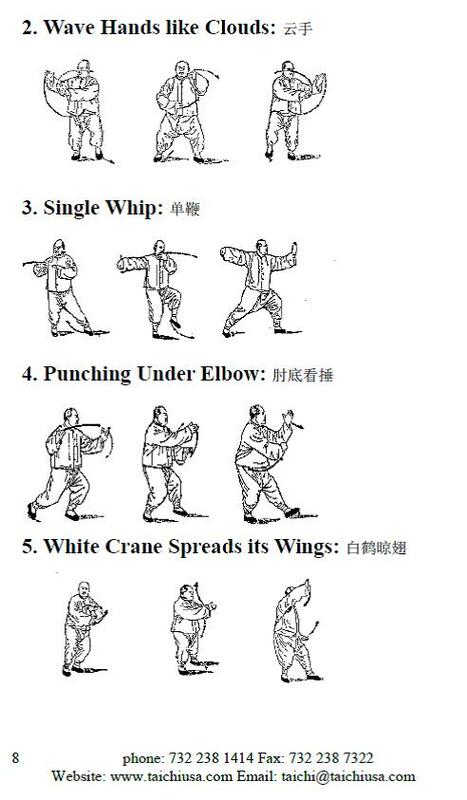 Created by master Yang Jun. 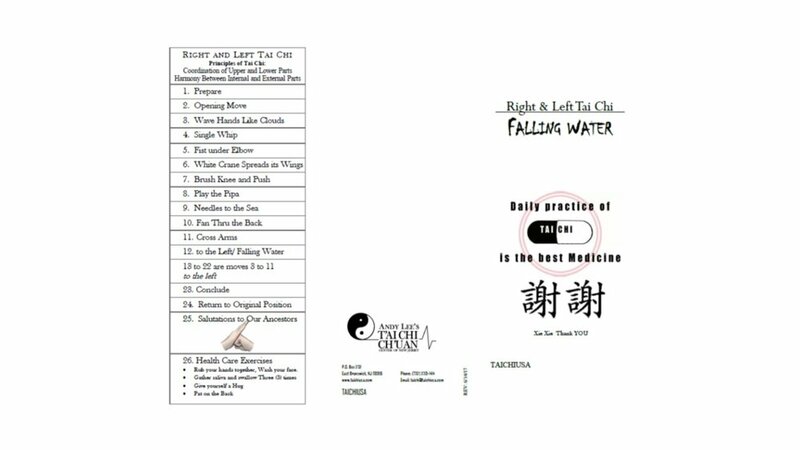 Performed by Song Bin (Yang Zhenduo's disciple). 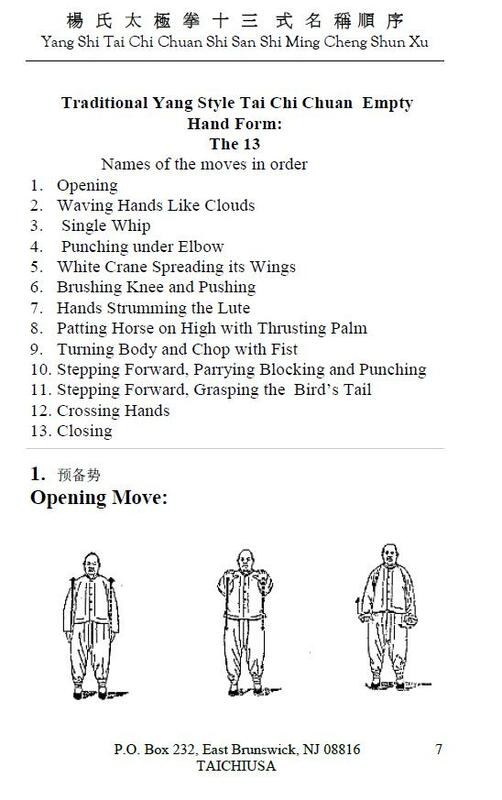 Grandmaster designed a 10-movement sequence unique to their style which teaches the essentials of their particular style. 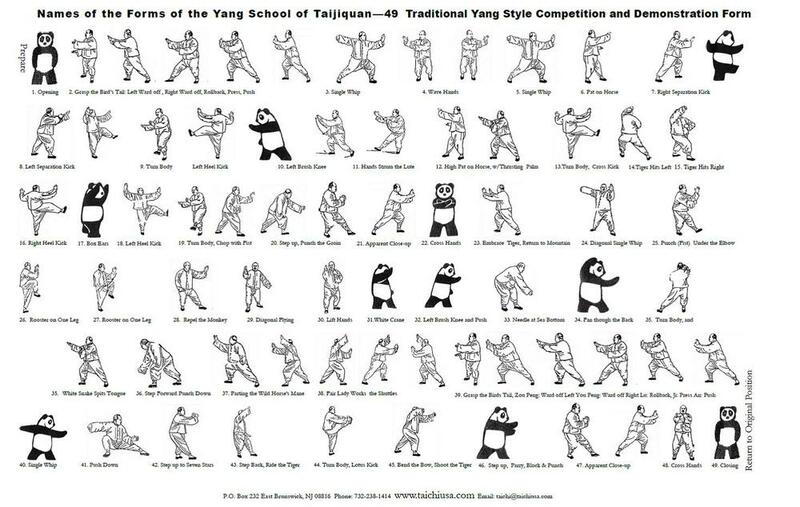 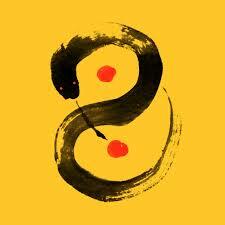 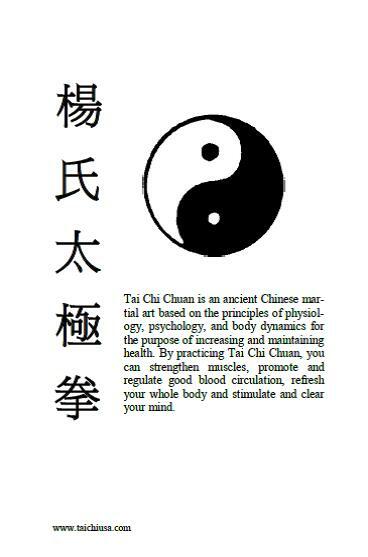 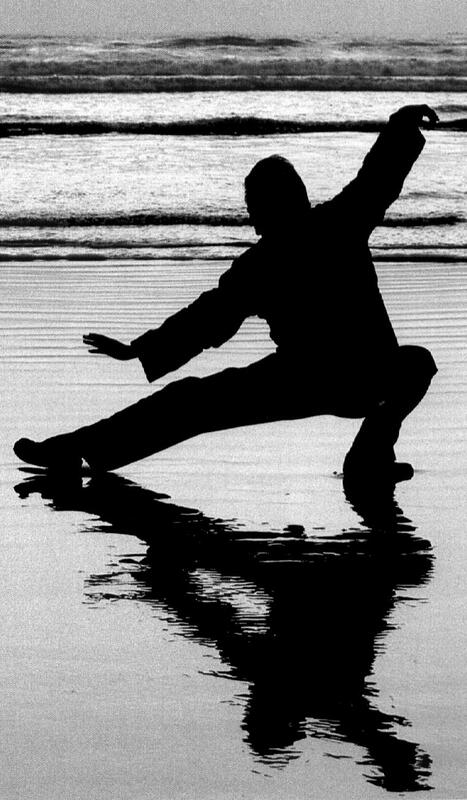 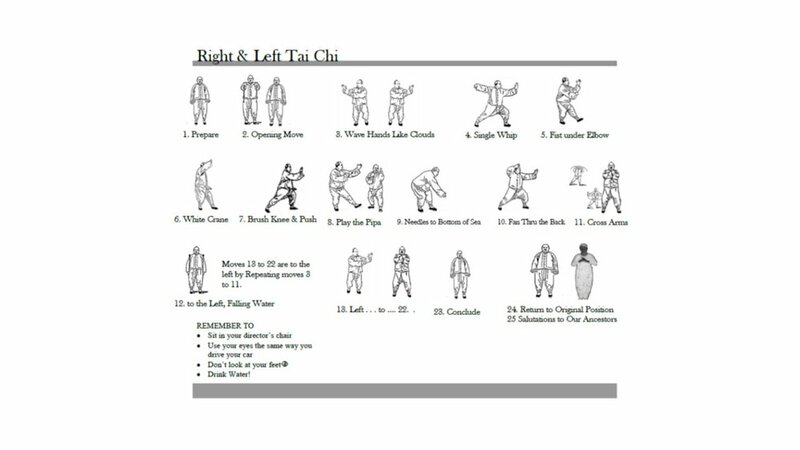 This the Yang Family Tai-Chi Kung. 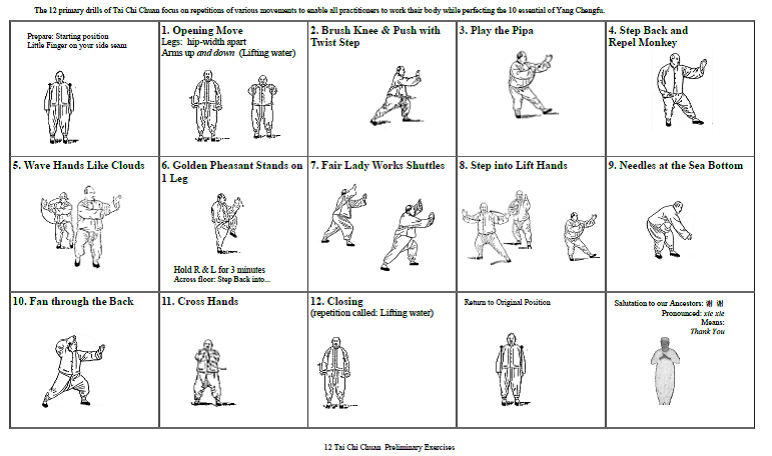 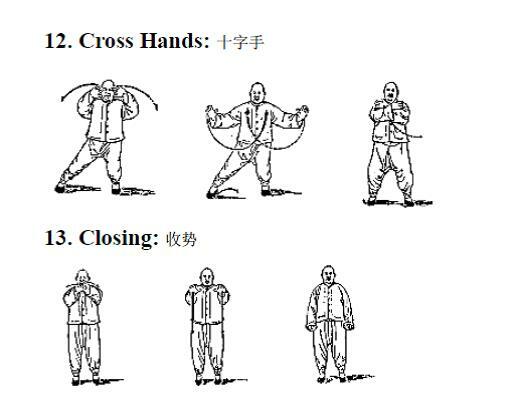 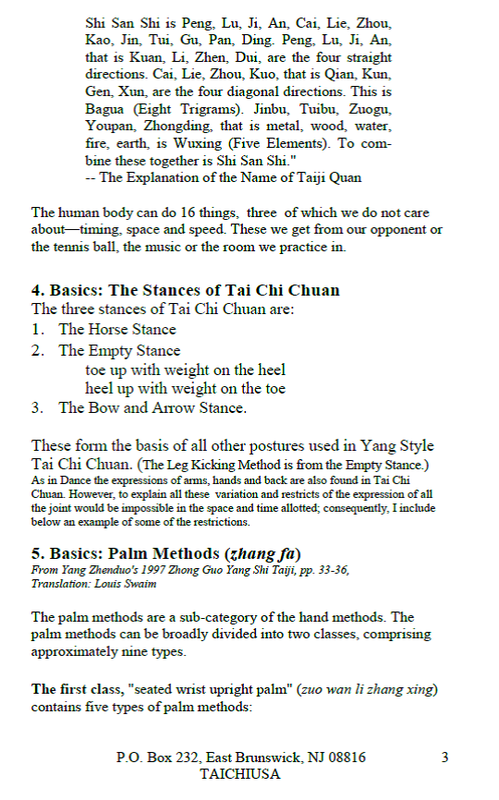 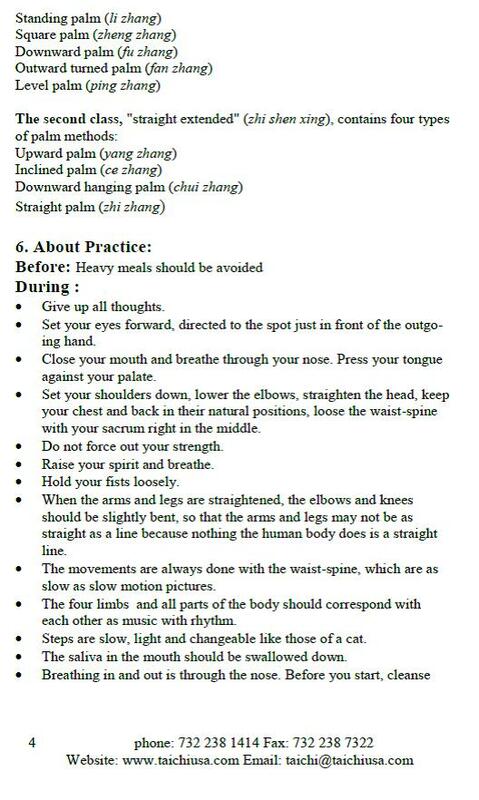 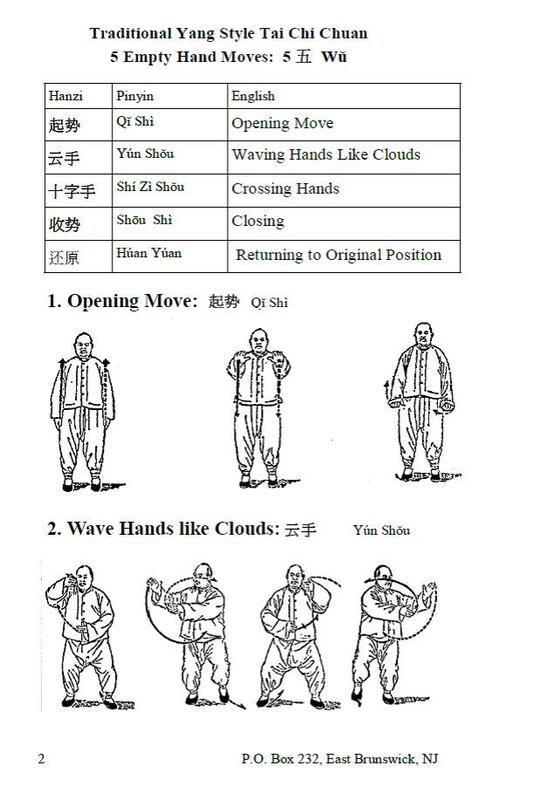 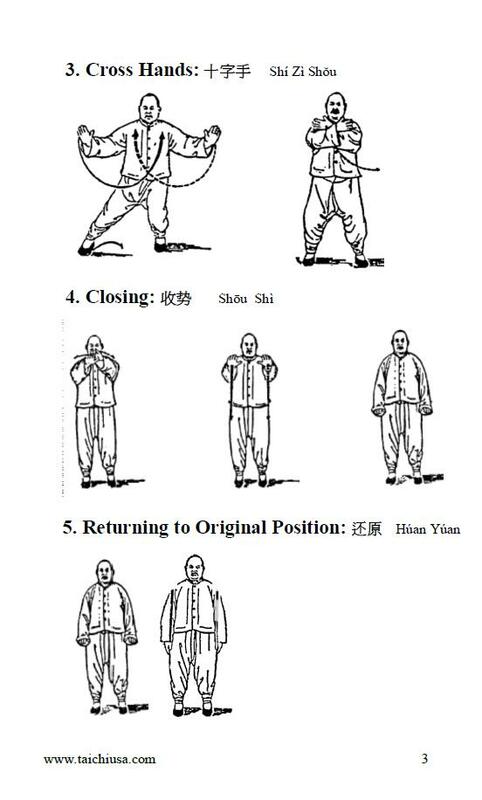 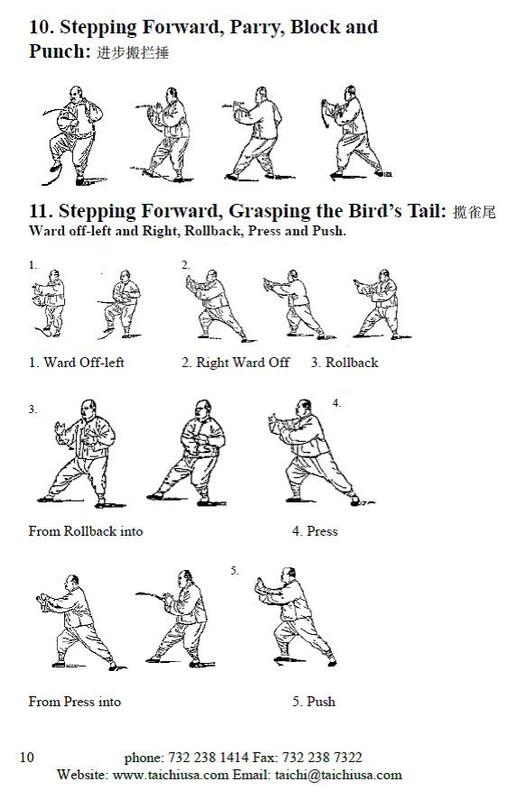 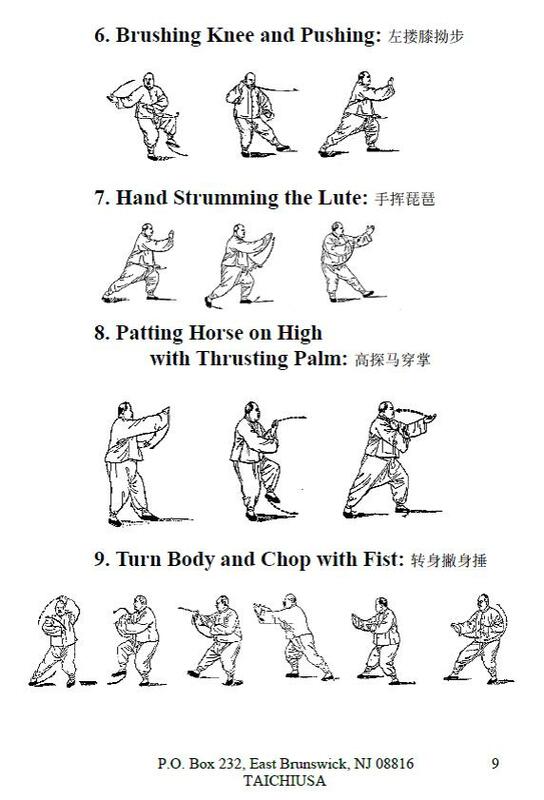 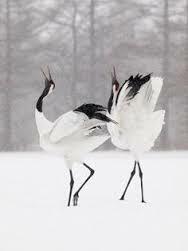 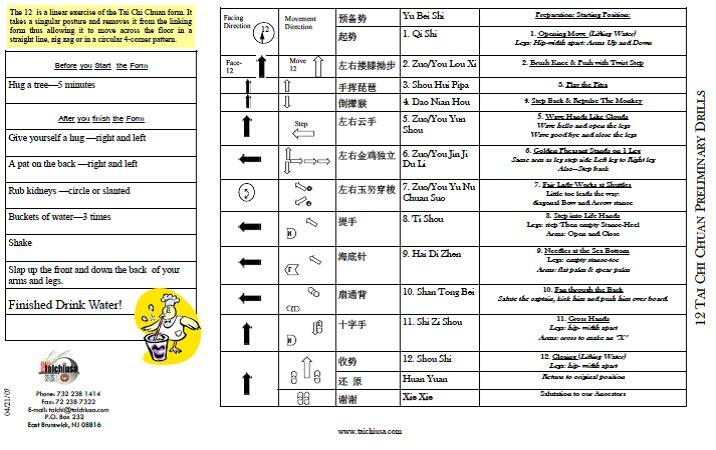 Since it is easy to learn a sequence of only ten postures, the main purpose of this training method is to make it easy to learn by beginners of the Yang Family Tai Chi Chuan or by practitioners of any style.